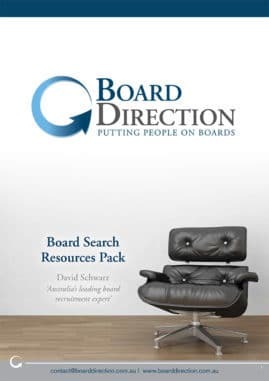 Founded in 2013 by David Schwarz, Board Direction (formerly Board Diversity) is the leading Non Executive Director advertising & board career development firm in Australia - no one does what we do or can reference the success that we have had in putting people on boards. In our core business, we assist people to develop a Board Career. We advertise Australia's largest & most diverse list of non-executive board vacancies and we equip members the tools and knowledge required through practical career services like board CV writing, board member profiling, application support and board search course and events. We also provide corporate services to support organisations with executive career development, board governance and board recruitment. So, if you: are frustrated with your current board search; can't find relevant opportunities; have stalled portfolio career; can't get, or can't get past, an interview Board Direction can help. With over 15 years board recruitment experience I have appointed hundreds of non executives and advised thousands on how to develop a board career or gain a board directorship. As such, I can confidently say that no one knows more about how to gain a board appointment or develop a board career than I do. In fact, I have been quoted as 'Australia's leading board recruitment expert. Not only have I written the internationally selling Board Appointments Book: The definitive guide to finding and gaining a board appointment, I have personally written 2,000+ Board CVs, have been recognised as a leading board CV writer, been featured in the Financial Review’s BOSS magazine, the SMH, Channel 10's 'The Project' and I present regularly for organisations such as Governance Institute of Australia, Sydney University’s Graduate School of Management (AGSM) and the CEO Institute. I am also a Top 10 LinkedIn user with 25,000+ Non Executive LinkedIn connections. 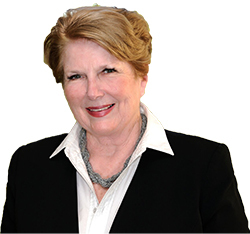 Yvonne is an experienced CEO, Chairman, Deputy Chairman non -executive company director and advisor. She advises companies and organisations on strategies for growth, is well networked and connects organisations with key stakeholders. She is a member and graduate of the Australian Institute of Company Directors, Board Directions, is a member of numerous business and community networking groups, the Sydney Institute, Women Chiefs of Enterprise, is a member of the Business Advisory Committee, School of Business, Western Sydney University. Yvonne has worked closely with leaders across all sectors for well over a decade, assisting them grow their businesses and their leadership skills. She is a frequent panellist, MC, speaker. Her career history demonstrates innovation, considered risk taking, firm leadership, people skills, an ability to work across numerous sectors and a practical bent to get the job done and achieve results. Julie is an experienced board director having served on 17 Boards over the past 16 years including not-for-profit, public sector and commercial boards. She is a former council member for the Australian Institute of Company Directors. 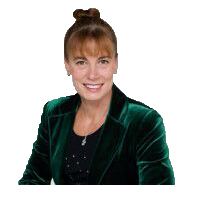 Julie is an international expert on corporate governance and is the author of six books and training materials for company directors. Julie is the only Australian to be invited to present at the prestigious National Association of Corporate Directors conference in Washington, DC and is an acclaimed international speaker on boards and governance. In practice, Julie is an acknowledged expert on resolving a wide range of complex governance issues. She has a degree in Civil Engineering, an executive MBA, a Graduate Diploma in Applied Finance and Investment, a Diploma of Company Directorship and an Advanced Diploma in Company Directorship. Behind the scenes at Board Direction, there is a full-time support team. We have member services staff ready to assist wherever needed. You can chat with them via email ([email protected]) or via the online chat window on our website. 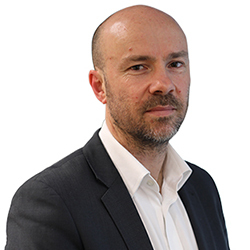 We also have a highly trained team that dedicates their time to sourcing and qualify all the board opportunities compiled in our Board Vacancies list.